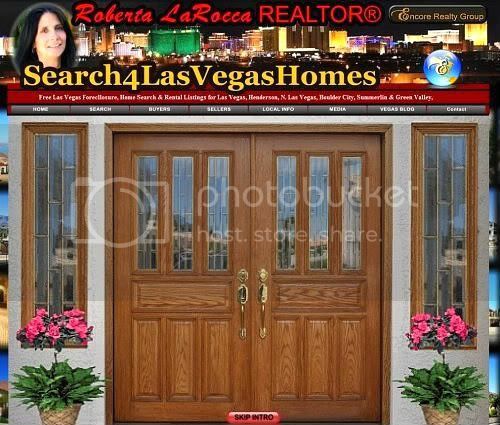 It was time to update my Search4LasVegasHomes.com website. Besides making it more compatible with newer browsers and larger monitors, I also added something that's been very important to my clients... photography. Working with so many out of town home buyers and investors, being able to provide quality images has been a very valuable service for them. Not only for the homes, since many of the listing photos leave a lot to be desired in either or both size or quality, but to also give them a better feel of the neighborhood where the homes are located. 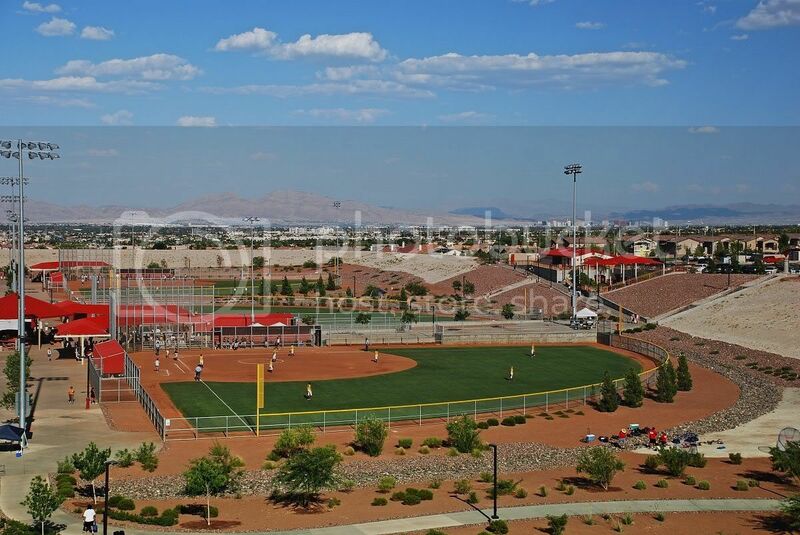 There are so many beautiful homes and wonderful communities in Las Vegas, but finding which one will be the best choice for any individual lifestyle or business plan is the difficult part. You surely don't want to discover what other communities, activities, and amenities could be out there after you've made your purchase. That is why I chose to present my clients with all the options that Las Vegas has to offer, and why I don't 'specialize' in a specific master plan, which I feel could be limiting to them. While Las Vegas has been getting nearly 40 million visitors each year, most really know little about what lies in the other 600 square miles of the Las Vegas Valley. As I mentioned in my recent blog series, Las Vegas New Homes, Resales, or Foreclosures - Why You Need a Buyer's Agent, it's not even unusual for those that live here to not know about everything to be found, since people often stay in their own realm of work, friends and neighborhood. I often get calls asking about some of the better known Las Vegas master plans, only because 'they've heard' they are a good place to live. While they can be, I find it's impossible for them to make their best individual decision without having an idea of what other areas have to offer. Rather than cluttering my site with hundreds of snippets on communities, that would be time consuming to sift through, I use photography to introduce them to the Las Vegas Valley. As they say, a picture is worth 1000 words, and it's amazing when they discover it in those "That's in Vegas?" images. The new Media Button on the Navigation Bar makes it easier to find my public photo collections. The first is the Las Vegas Photo Page, with a group of pictures and links to many more at my Google Picasa Album and at Twitpic. 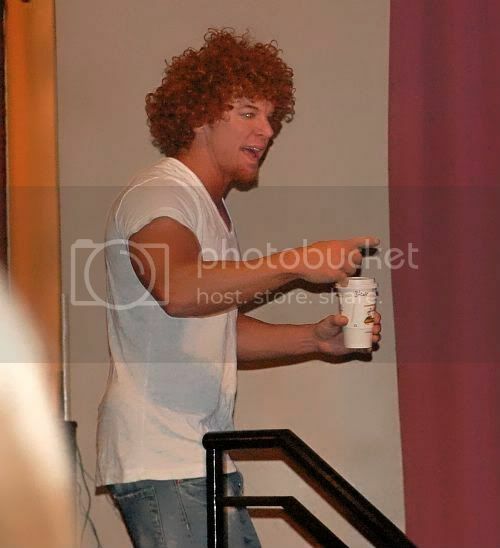 I did include a few Las Vegas celebrity pictures, since yes, this is part of living in Las Vegas. While you might not always have a good camera handy, or feel it's appropriate, it is fairly common for me to rub elbows with any number of them. From social or community events, to casual encounters around town, with so many celebrities and performers living here as your neighbors, it isn't that unusual. The next page is the Las Vegas Photo and Video Tours. These are a quick snapshot of both PhotoShow and YouTube, and link to my collections on those sites. While I've posted these individually here in my blog, they're scattered over pages of posts. Having them located and linked all in one spot makes them a bit more convenient. Of course the Las Vegas Strip still plays a huge role in wanting to live here. Having such an impressive collection of world class resorts and all the amenities they offer right in your own backyard, makes a vacation escape just a short drive away. The wide variety of accommodations are combined with so many shows, custom built multimillion dollar theaters, dining, shopping, spas, and nightlife, and is all right at your fingertips. The unique and often changing skyline is recognized the world over and why so many are drawn to our oasis, even for a visit. 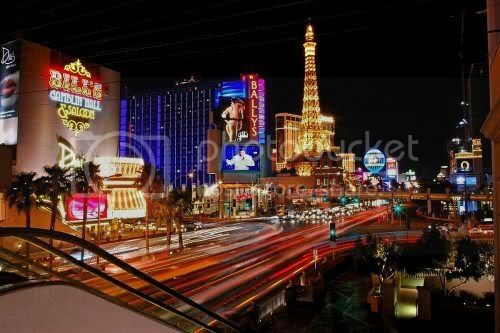 That's why I included the 1920x1080 Las Vegas HD Backgrounds Page, as individually these images have been very popular. They directly reduce to 1600x900, and some other widescreen resolutions, for those that want to keep a little bit of Las Vegas on their desktop or laptop. On that page I've also included another important aspect of Las Vegas...aviation. Of course travel is important to a resort destination, and McCarran's large flight and destination count allows for Las Vegas Locals to have easy and reasonable international access. Terminal 3 expansion is currently said to be 70% completed, and the proposed second Ivanpah Airport has environmental and airspace studies underway. There are also the other local airlines, like the Grand Canyon Helicopter Tours and Flights, that often include flyovers of other local attractions such as Hoover Dam, Lake Mead, and Valley of Fire. These all combine with the active business and private general aviation that's found at North Las Vegas, Henderson Executive, Jean, and Boulder City airports. Then there's Nellis Air Force Base, that is not only home to the USAF Thunderbirds Demonstration Team and the annual Aviation Nation Air Show, but it plays a major role in our nation's defense. The Nelllis Range is used for all types of training, not only all branches of the military, but our international allies, as well. There is also all that technology developed and tested in the range...well if those Top Secret places like Groom Lake's Area 51 actually existed. 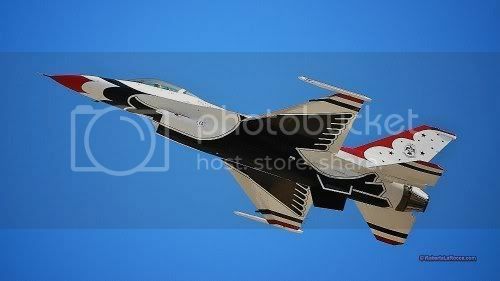 :) Creech AFB is another base here in Clark Co., where not only do they fly the pilotless Raptor and Predator aircraft all over the globe, it is also the training facility for these drones. So in addition to the Las Vegas Home Search for foreclosures, resales, and short sales, along with a Las Vegas New Home Search, and general Home Buyers or Home Sellers information, the addition of these images provides a quick overview of what Las Vegas really has to offer. Armed with this visual, my clients can then begin to focus on their areas of interest, and I can provide any specific data for those areas, instead of trying to sift through all the clutter of pasting it into my website or my blog. My clients have found this streamlining of the real estate process makes their life much easier, realizing that self-service internet real estate shopping can be both misdirected and overwhelming. It really makes no sense to go it alone when experienced help is available to you. 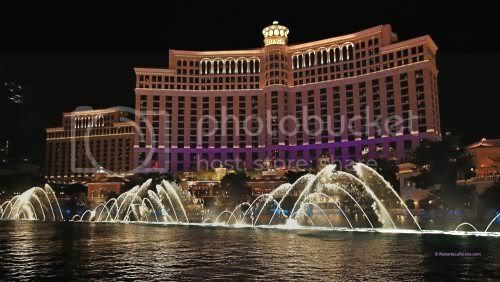 So feel free to explore Las Vegas through my updated website, with the tools and the pictures I provide. When you're ready for the next step, I'm right here to lend you a hand to make your entire experience as easy and beneficial for you, as possible.